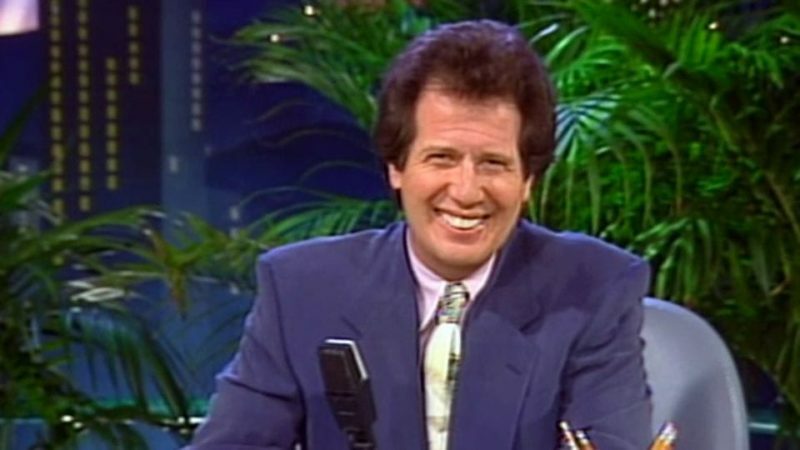 Garry Shandling as the titular character on The Larry Sanders Show. On Thursday, March 24, the entertainment world was shocked by the passing, at 66, of comedian Garry Shandling. 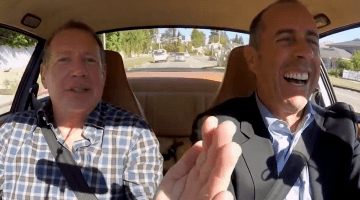 Though truly beloved by fans and comedy peers alike, not many people knew that Shandling considered himself “a serious student of dharma” who felt a connection to Zen master Thich Nhat Hanh’s tradition of Buddhist teaching and practice. 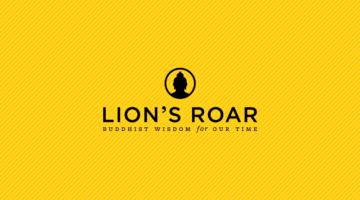 In this excerpt from his November 2013 Buddhism-and-comedy article, “Wise Fools,” Lion’s Roar‘s Rod Meade Sperry takes a look at Shandling’s lesser known spiritual side. He’s a comic’s comic if ever there was one, but Garry Shandling is also a searcher — “a serious student of dharma,” as he’s put it — looking to find The Real Thing, and The Real Garry Shandling. Maybe that’s not a surprise, given how much of his work has played with ideas of self and ego: for example, the odd, long-running It’s Garry Shandling’s Show, which applied a meta spin to the classic sitcom format, with Shandling, as himself, frequently breaking the fourth wall. And then there’s The Larry Sanders Show. Larry, which ran through most of the nineties, was a send-up of late-night TV, tracking the life and death of a Tonight-style show and its neurotic but lovable host. Careful not to put forth a too-simple, too-cynical view of show business, Shandling made sure that authenticity reigned: Larry and his staff of producers, handlers, and lackeys thought, acted, and treated each other like real people do. A longtime mindfulness practitioner in Thich Nhat Hanh’s tradition, Shandling revealed his lesser-seen meditative side in bonus features shot for 2007’s Not Just the Best of The Larry Sanders Show DVD set. Having started the show to, in his words, “discover more, Who am I?” we see him visiting with a Zen monk and with friends from the Larry era who help him weigh the Garry of those days against the Garry of the present. When Jeffrey Tambor (who stole scenes as Sanders’ sidekick, Hank Kingsley) says, “The secret to everything [is,] don’t think,” it’s not a big leap to infer that he’s learned how to do this from his old boss and pal.